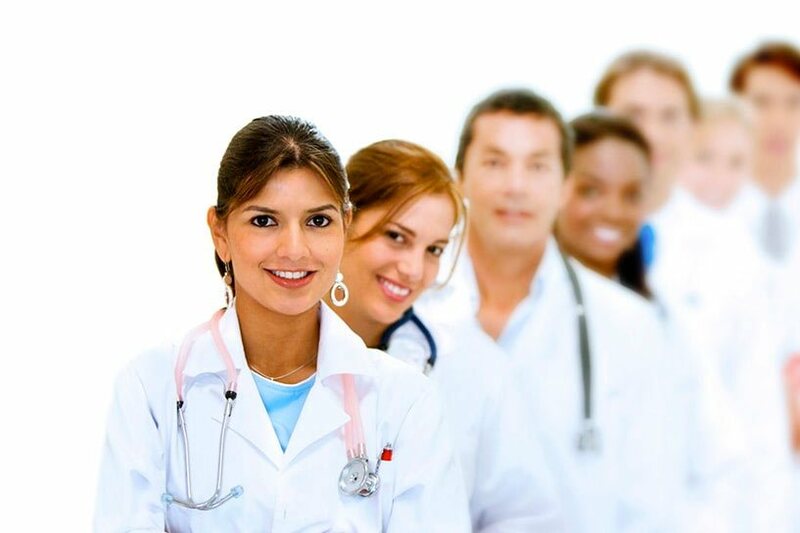 Are you having a difficult time finding a doctor to treat your injuries? We specialize in providing prioritized appointments for personal injury patients, even those with no insurance. Are you injured and looking for money to help make ends meet? We work with your attorney to minimize the hassle for you. No risk cash. Quick decisions, quick funding. We fund medical procedures for those without the means to pay for it themselves. 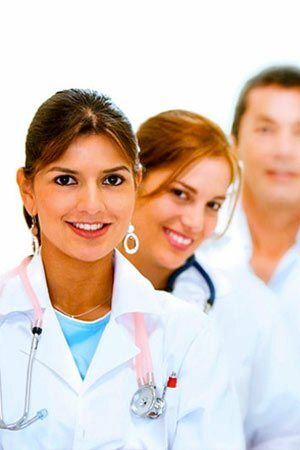 We work with a variety of medical specialties to find the best match for doctor and patient. Covering Jacksonville, Orlando, Tampa, Tallahassee and surrounding areas since 2010. Our team is ready to answer your questions and get you the care & funding you deserve. You will have a single point of contact where you can direct questions and receive personalized attention.